A committee of MPs reject a £25bn scheme to generate electricity from a barrage across the Severn. Within a few months of finally achieving a unified voice for angling through the formation of the Angling Trust in 2009 some people were already writing off the new organisation and predicting its demise. Financial problems in the early days caused by inheriting the debts of some of the near bankrupt predecessor organisations and some over enthusiastic initial planning gave some of the ‘names’ in our sport the opportunity to stick the boot in. The Magnificent Seven who were going to ride to the rescue lasted for about seven weeks without collectively coming up with one single workable proposal before disappearing as a group. Some, like Keith Arthur, became invaluable ambassadors for the Trust and others either sniped away from the sidelines or simply kept quiet as the organisation recovered from its shaky start and began to grow in strength and influence. In 2010 a bold legal challenge to the EA’s wholly inadequate plans for implementing the EU Water Framework Directive saw the Trust win a promise of a near £100 million boost to fisheries budgets to provide habitat enhancements and other measures to help bring our rivers up to good ecological status. Without the Angling Trust nothing would have happened. In 2011 the Trust won a pledge from Fisheries minister Richard Benyon to undertake a root and branch review of the failed and ineffective system of cormorant controls. We put a huge amount of time and effort into this campaign to protect our fisheries from unsustainable predation including providing thousands of Action on Cormorants postcards for anglers to lobby their MPs and the production of a 10,000 word dossier of evidence to counter claims that these birds should be left alone to wreak their havoc unmolested. In a few weeks we expect an announcement that will give far greater protection for vulnerable fish stocks. Again nothing would have happened without the Angling Trust. In 2012, in response to the crazy roll out of environmentally damaging hydropower schemes Angling Trust and Fish Legal took legal action on behalf of one of our member clubs and overturned a disgraceful proposal on Sawley weir on the Trent that would have allowed the operators to kill up to 100 fish a day in their hydropower turbines. This was a famous victory and will hopefully mark a turning point in the battle to get the authorities to take into account environmental and fisheries impacts when planning these schemes. Last year we also won assurances from government that they reject the British Canoe Union’s Right to Paddle campaign which would have seen canoeists venturing up every stream and backwater that took their fancy spoiling the fishing and sometimes disturbing the spawning sites. 2012 saw us secure the long awaited review of the daft minimum size limit for bass as part of a drive to let the fish breed and recruit more successfully so that we can all enjoy catching more and bigger bass. We are also pushing forward on plans to limit inshore netting and to give greater protection to estuaries in recognition of their importance as vital breeding and nursery areas for young fish. Our campaigning work has stepped up a gear in 2013 with a major initiative to protect our chalk streams and other rivers from over abstraction through the Charter for Chalk Streams and some hard fought amendments to the government’s Water Bill. But perhaps the issue that has taken the most time and energy in recent months has been our campaign against the Severn Barrage. Turning the Severn Estuary into a giant pond would have sealed off access to a staggering 25% of the salmonid habitat of England and Wales. 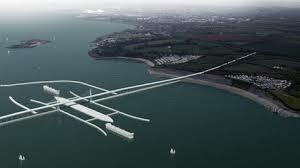 We had hoped that this proposal to build an 18kms long concrete barrage across a vitally important habitat for both migratory and marine fish had been killed off in 2010. However, Hafren Power, a new private sector consortium, came forward with an aggressive plan to revive the scheme with some high profile political backing in the shape of Peter Hain, the former Secretary of State for Wales, who at one stage was claiming the backing of Downing St.
We also made submissions to the Parliamentary Office of Science and Technology on how other barrages had been a disaster for migratory fish runs and damaged the biodiversity of their estuaries. And guess what….we won. The government have accepted and welcomed the recommendations of the Select Committee which are completely in line with the case made by the Angling Trust and the other wildlife groups. This was no mean achievement and I’m immensely grateful to all the Angling Trust members whose support and backing have given us the means to fight these important battles for fishing. My job when I joined to head up the national campaigns was to sharpen up our operation and get us punching like our true weight as a major sport. We now enjoy unparalleled access to ministers and other decision makers. At long last there is hard evidence that the politicians and the media are taking angling seriously. In fact I think it is fair to say that through the Angling Trust our sport is now operating at a higher and more professional level than ever before. With the support of our colleagues in other environmental organisations we have played a leading role in facing down a multi million pound private sector consortium which was trying to press ahead with the installation of 1,000 fish mincing turbines in one of the most important fisheries in our country. Both Parliament and the Government have actively sought out our views and have come down on our side. 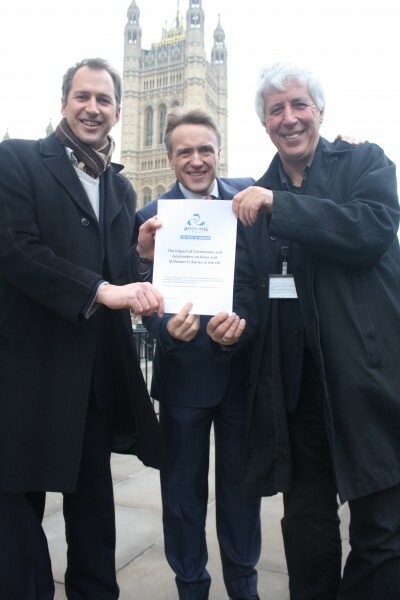 I have no doubt that this was because of our willingness to defend important fish habitat in the European Courts and the strength of the case we made to the parliamentary select committee. So what will it take to drive up our individual membership from 15,000 to nearer 50,000? We offer some fabulous member benefits and deals on tackle, bait and fishing, we have some great competitions including the new RiverFest tournament, we provide invaluable legal protection for our member clubs and above all else we have proved that we can deliver for fish and fishing. But we can’t do it on fresh air. We need every angler who cares about the future of fishing to make a contribution and help make us all stronger. 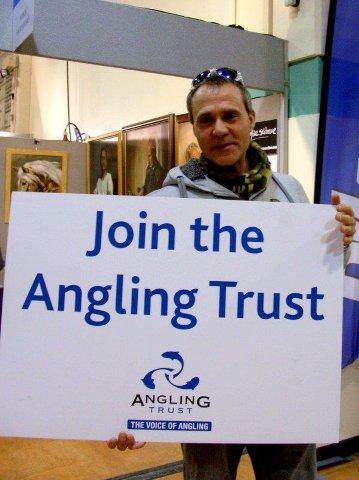 Please find time to join the Angling Trust and help us win more battles for angling. It’s not fair to leave it to a few. Great news for the Envoironment that would have been affected by the building of a Severn Barrage. Shame that a certain dictator on the fishing forum in Whitby didnt realise that. 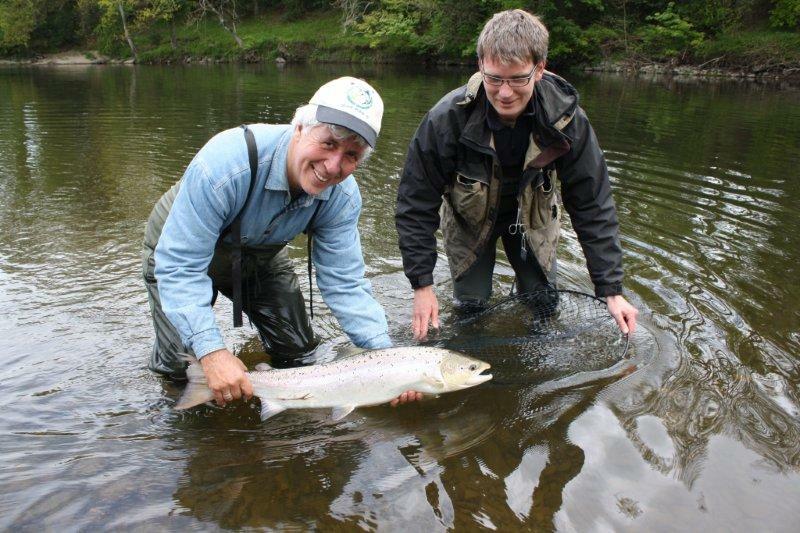 Very good news for fish ,fishers, all anglers and Envoironment . Thanks for this mail . ← Whatever happened to the Close Season ?